Keratoconus is the most common dystrophy of the cornea, affecting around one person in a thousand, although some reports indicate prevalence as high as 1 in 500 individuals. It is typically diagnosed in the mid to late teens and attains its most severe state in the twenties and thirties. Keratoconus is a degenerative non-inflammatory disorder of the cornea (the front window of the eye) and generally affects both eyes. The underlying problem is weakness of the supporting collagen fibres in the cornea. This makes the cornea structurally and biomechanically "weak". As a result, the cornea assumes a more conical shape with resultant irregular astigmatism. The progression of Keratoconus can be quite variable, with some patients remaining stable while others progress rapidly or experience occasional exacerbations over a long and otherwise steady course. A genetic predisposition to keratoconus has been observed, with the disease running within families in 10% of all cases. A recent surgical alternative to a corneal transplant is the insertion of intrastromal corneal ring segments. 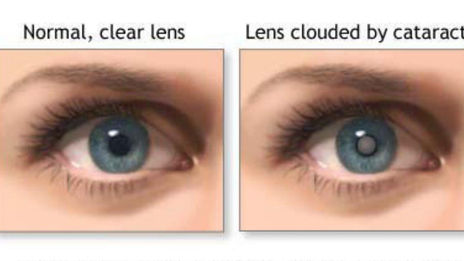 These are clear, thin prescription inserts placed in the corneal periphery during a brief procedure. The rings act as scaffolding to the cornea providing support, and push out against the curvature of the cornea, flattening the peak of the cone and returning it to a more natural shape. The procedure is carried out on an outpatient basis and offers the benefit of being reversible and even potentially exchangeable as it involves no removal of eye tissue. Corneal Collagen Crosslinking with Riboflavin (also known as C3R) is a new procedure that has been shown to strengthen the weak corneal structure. The cornea is made up of many layers of collagen arranged in a very regular pattern with cross links for strength. In conditions where the cornea is abnormally weak, such as keratoconus, there are fewer of these links and the result is bulging of the cornea. C3R works by increasing collagen cross-linking thereby strengthening the cornea. The procedure involves application of riboflavin eye drops to the cornea and then using UV light to activate the riboflavin inducing cross links in the cornea. The development of this new technique is a big step in the management of keratoconus as it addresses the underlying pathophysiology of the condition rather than just treat the symptoms. It is important to emphasise that this procedure slows progression of the disease and patients may still require corrective contact lenses post-operatively. This is the last port of call for keratoconus patients and is reserved for those patients with significant corneal scarring or where INTACS and Crosslinking have not been successful or are not suitable. The procedure involves replacing the diseased cornea with a donor cornea which is secured with very fine stitches. 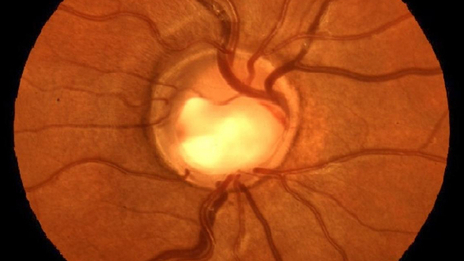 The visual recovery is prolonged but the vast majority of patients have a good outcome. 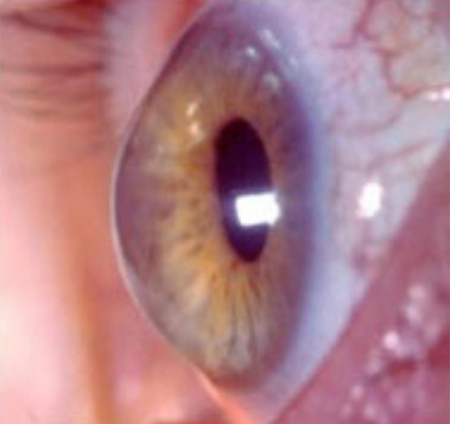 Newer techniques have also been developed which involve replacing only the diseased anterior cornea rather than the full thickness of the cornea which was common place in the past. This interesting article will explain exactly what is glaucoma, what the symptoms are and how it is treated. Cataracts are extremely common. In fact, the majority of those over 65 have some cataract development. If you have been told you have cataracts, DO NOT be alarmed. Copyright © 2019 Cloughs Opticians. All rights reserved.